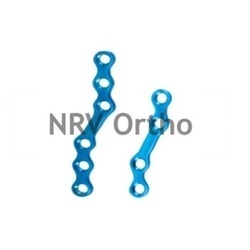 Providing you the best range of maxillofacial angulur plate 150' (l/r), maxillofacial bone plate without bar, maxillofacial curved plate (l/r), maxillofacial z plate, maxillofacial t plate and maxillofacial screw - slotted head with effective & timely delivery. 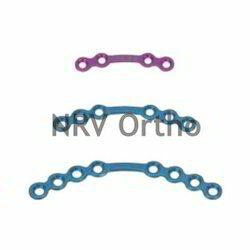 We are the leading supplier of Maxillofacial Angulur Plate 150' (L/R) made available to our clients at competitive prices. 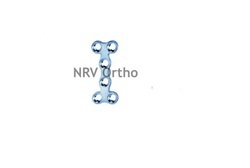 After knowing the requirements of the customers, we are involved in offering best quality of Maxillofacial Bone Plate Without Bar. 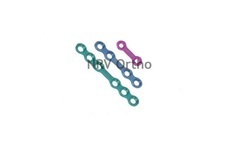 This Maxillofacial Bone Plate Without Bar is available in the market in wide range in various specifications. 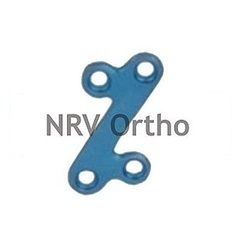 We manufactured this Maxillofacial Bone Plate Without Bar by using good quality material. 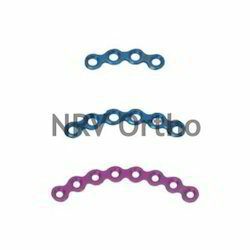 We are the leading supplier of Maxillofacial Curved Plate (L/R) made available to our clients at competitive prices. 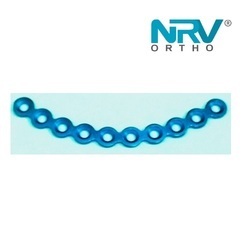 We are the leading supplier of Maxillofacial Z Plate made available to our clients at competitive prices. 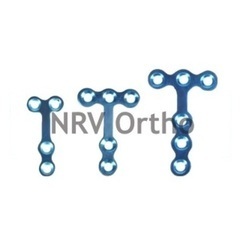 We are the leading supplier of Maxillofacial T Plate made available to our clients at competitive prices. 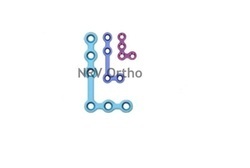 In order to meet the huge market demands, we are involved in offering best quality of Maxillofacial L Plate (L/R). 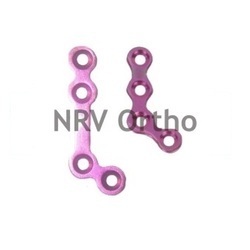 The offered Maxillofacial L Plate (L/R) is known for its various uses such as for tibial and humeral fractures, these can be availed in ranges of 3. 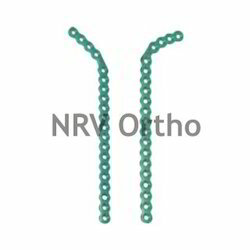 Further, our products are of international quality standard. 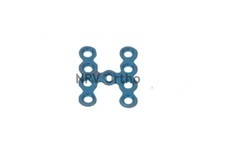 To meet the huge market demands, we are involved in manufacturing and supplying best quality of Maxillofacial Bone Plate With Bar. 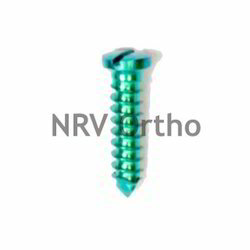 The offered Maxillofacial Bone Plate With Bar is known for its quality. 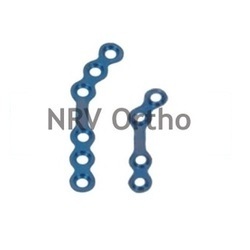 Maxillofacial Bone Plate With Bar is extensively used in hospitals and medical institutes, for fixation or reconstruction. 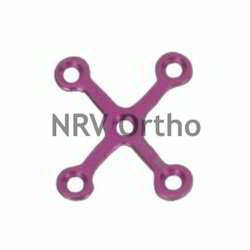 We are the leading supplier of Maxillofacial L Plate 120' Oblique (L/R) made available to our clients at competitive prices. 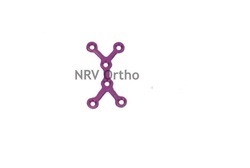 We are the leading supplier of Maxillofacial Y Plate made available to our clients at competitive prices.